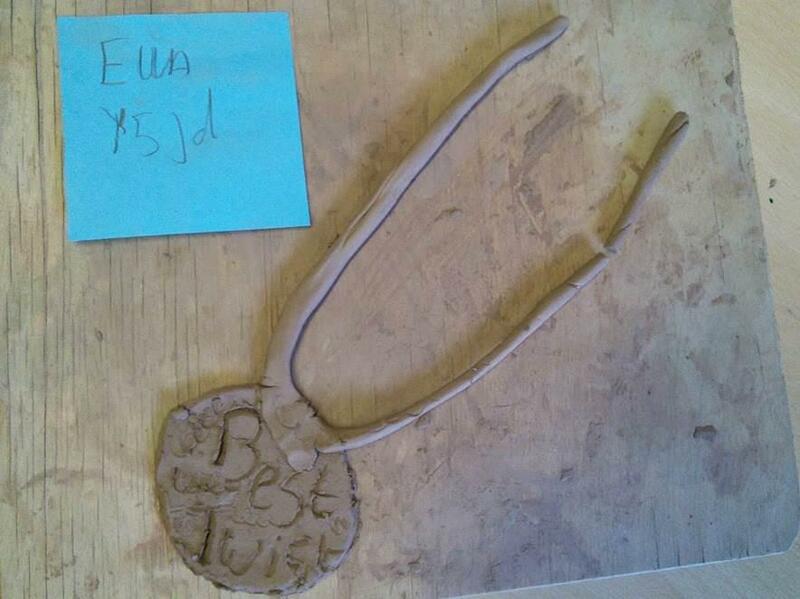 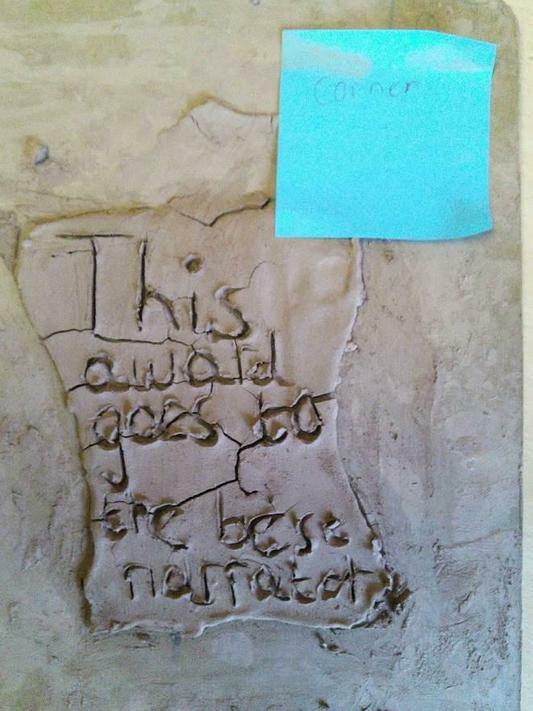 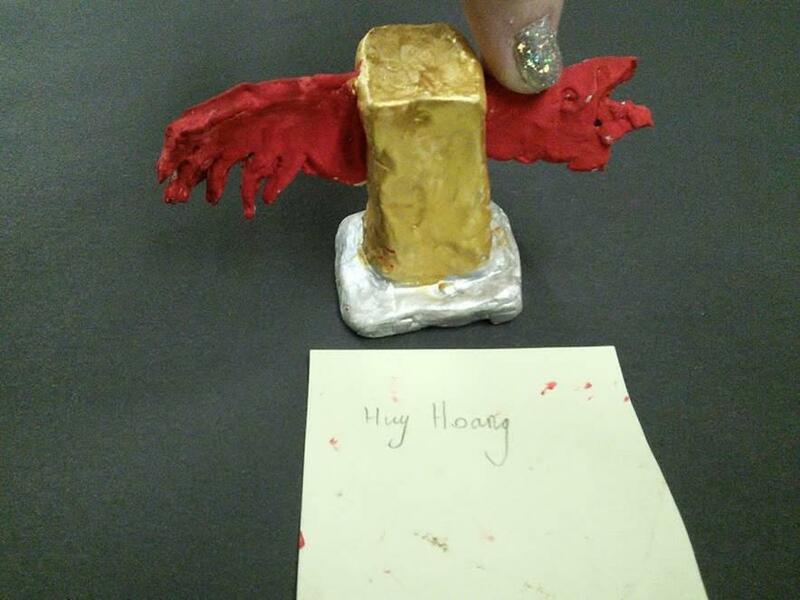 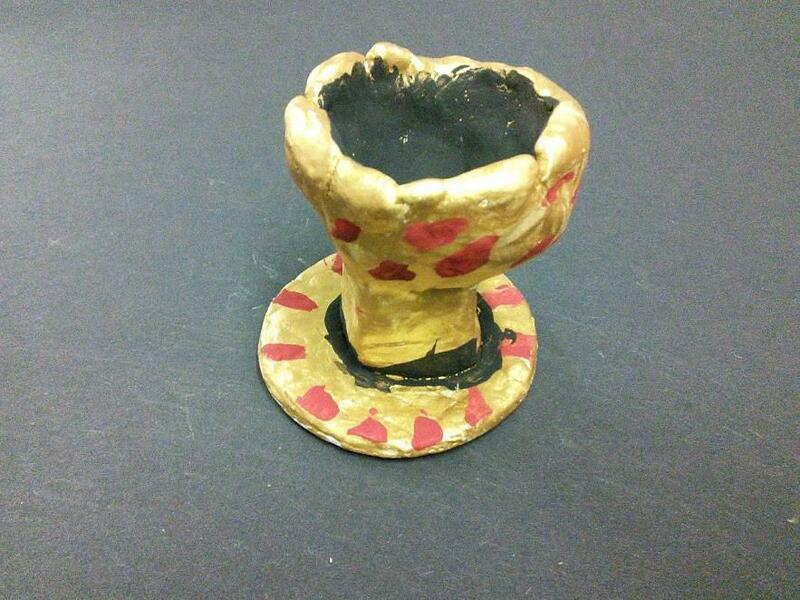 For our final mini-project, we created an award made from clay. 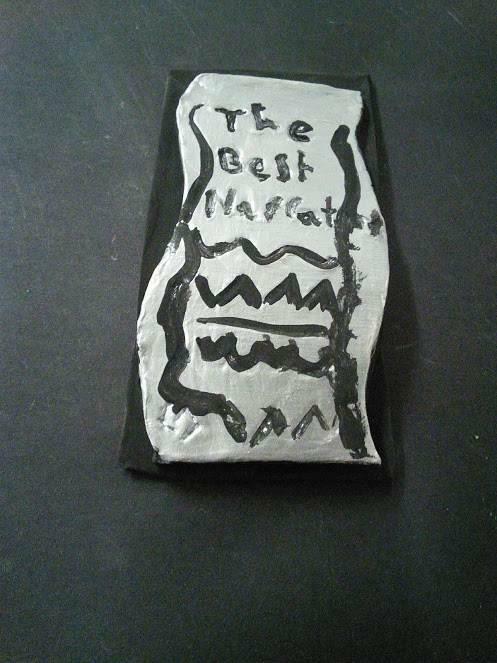 We will present this to the winner of each category at an awards ceremony. 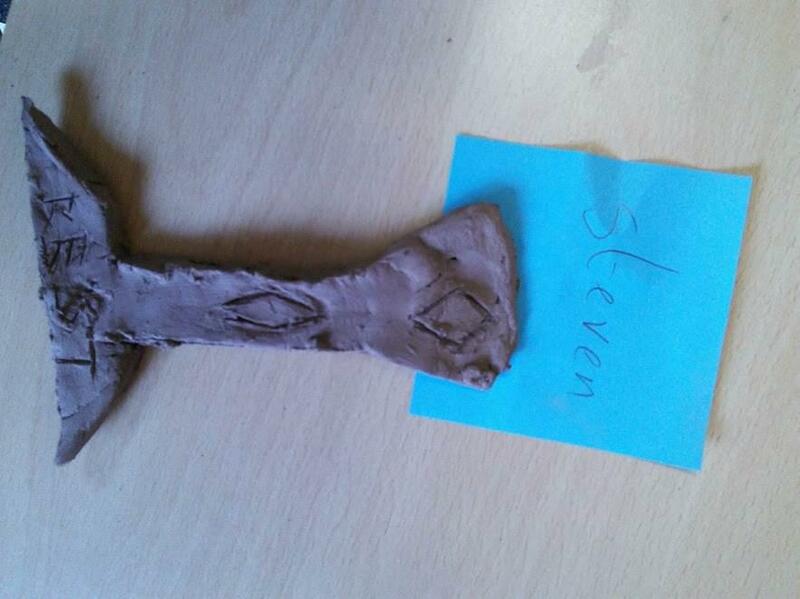 We have been learning to carve and add shapes. 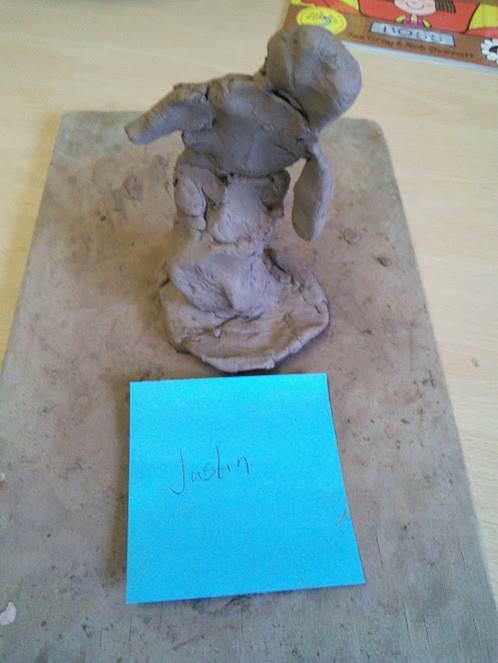 We have used different ways to add textures and patterns.